CRM is EVERYWHERE, and I mean everywhere. As more and more businesses see the need for CRM, they also need to understand that this power tool is not a one trick pony. In fact, CRM can be used for a number of different reasons. Let’s take a look at some out of the box uses for CRM. Some of them just might inspire you to think outside the contact. Public Relations: Use CRM to track your relationships with media. Schedule follow ups, view if journalists have opened and read your emails, and monitor their engagement with your brand. Customer Service: Personalize your customer service experience by allowing service reps to access pertinent information about your clients. What inquiries have they had in the past? Do you reference the customer by their first name? Little personal touches go a long way. Interactive Customer Portal: Allow your customers to login to their contact records, update their profiles, upload files and more when you setup your CRM to be an interactive portal. This is a great way to maintain an active database and encourage engagement with your brand. Collaboration Tool: Get the whole team working together and kept up-to-date with what everyone is doing. Too often, we work apart. 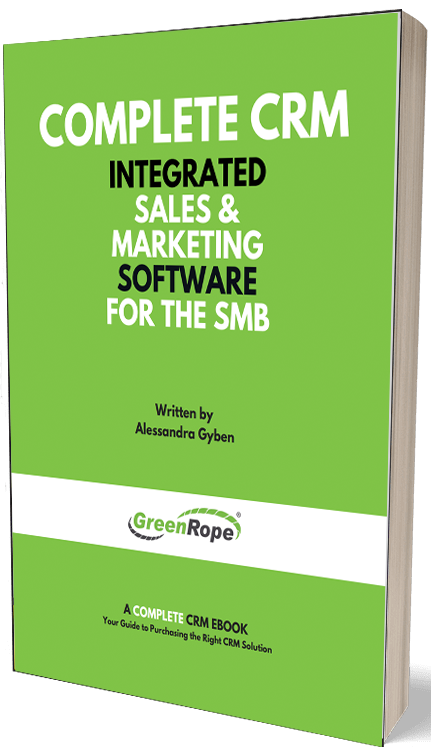 A CRM tool allows sales, marketing, and customer service to collaborate and utilize each other’s data to not only better understand each other, but also their relationship and engagement with the customers. Shareholder Portal: Shareholders expect to get comprehensive reports of all business activities. Well, with a CRM, especially an integrated CRM, Marketing Automation and Customer Service system, shareholders can login at any time and view progress reports from the dashboard. This increases transparency, while decreasing the time and effort it takes to create weekly shareholder reports. All too often, business owners do not realize the true power CRM possesses. CRM technology can be used for so much more than sales or as an online rolodex. If you are currently using a platform, think about what other aspects of your business you can start integrating. The more you integrate, the more seamless your processes become, saving you both time and money.